Ocean Science Consulting NZ (Asia-Pacific) Ltd (OSC-NZ) is the Asia-Pacific regional branch of Ocean Science Consulting Ltd (OSC), a technology-focused marine science company based in Dunbar, Scotland that has been providing environmental services worldwide to a range of clients and marine industries since its establishment in 2004. Services include supply of Marine Mammal Observers (MMO), Marine Fauna Observers (MFO), Passive Acoustic Monitoring (PAM) Operators and towed and static hydrophone arrays. Other services include data collection, analysis and interpretation, project planning and management, marine policy and regulation development, permit applications, government liaison, iwi consultation & stakeholder engagement, Environmental Impact Assessments (EIA), Marine Mammal Mitigation Plans (MMMP), and advice documents. 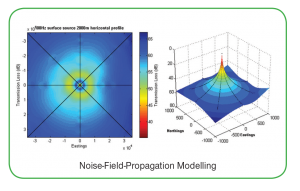 In addition, our acousticians undertake Sound-Transmission-Loss Modelling (STLM – for the purposes of the Seismic Code), noise measurement and propagation modelling and real-time-attended-noise-validation monitoring and modelling (noise-level limits/thresholds). OSC-NZ offers a comprehensive service to clients undertaking seismic surveys in New Zealand and the Asia-Pacific region, handling all environmental requirements from beginning to end. 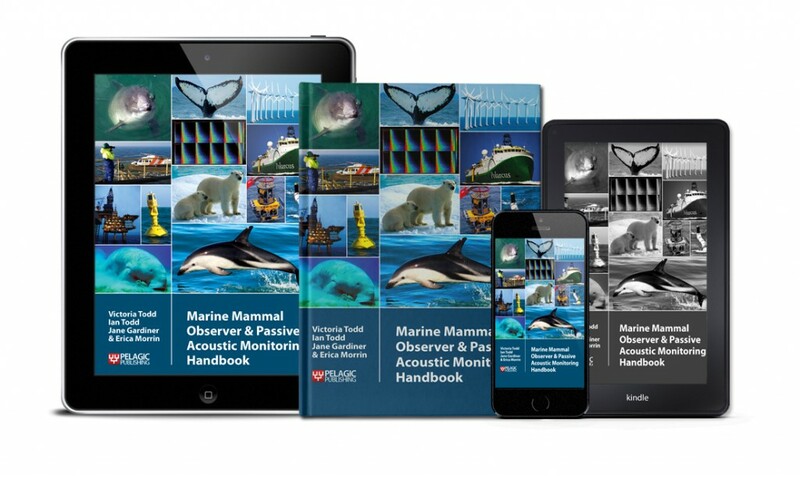 In addition to implementation of New Zealand’s 2013 Code of Conduct for Minimising Acoustic Disturbance to Marine Mammals from Seismic Survey Operations, OSC-NZ works to environmental guidelines such as those set out by the Department of the Environment, Water, Heritage and Arts for seismic surveys in Australian waters. OSC-NZ’s competitive edge is built on OSC’s core values, knowledge, experience and peerless reputation. The company is detail focused and believes in quality not quantity. For clients operating in the New Zealand region in particular, OSC-NZ offers unrivalled technical expertise, and an understanding of the requirements of the Seismic Code and other marine regulations, relationships with key government agencies & stakeholder organisations, and commitment to the highest environmental standards.